Western Lane Ambulance District, in partnership with PeaceHealth RiverBend, LifeFlight Network, and Siuslaw Valley Fire and Rescue; is pleased to announce the release of our Stroke Education Video. 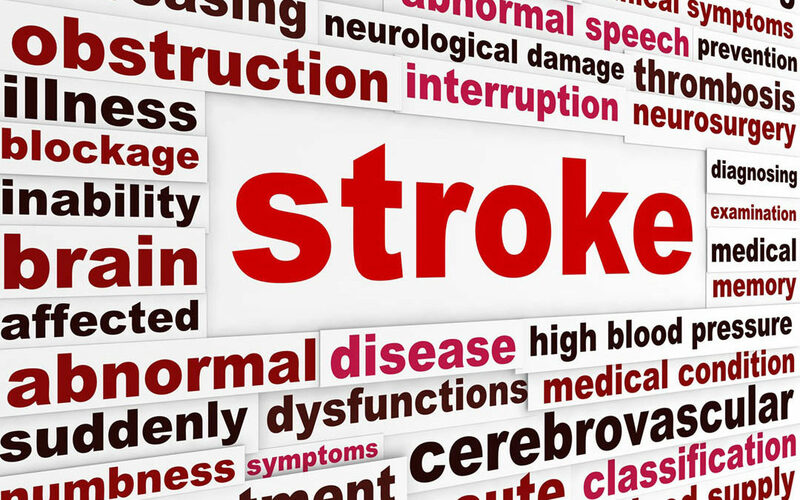 140, 000 Americans die of stroke each year. This is why it is imperative that the general public understand the warning signs of a stroke and call 911 immediately, upon these early warning signals. According to the American Stroke Association, the acronym F.A.S.T. is the appropriate descriptor of positive signs of a Stroke ; necessitating prompt 911 activation. F: Face Drooping A: Arm Weakness S: Speech Difficulty T:Time to call 911. There is a limited time window for reversing some of permanent and lasting effects of a stroke, through the use of Alteplase IV r – tpa and more advanced surgical interventions; such as catheter-based clot retrieval, aneurysm coiling, stenting and angioplasty of intracranial blood vessels – to treat stroke and other and other cerebrovascular disorders.